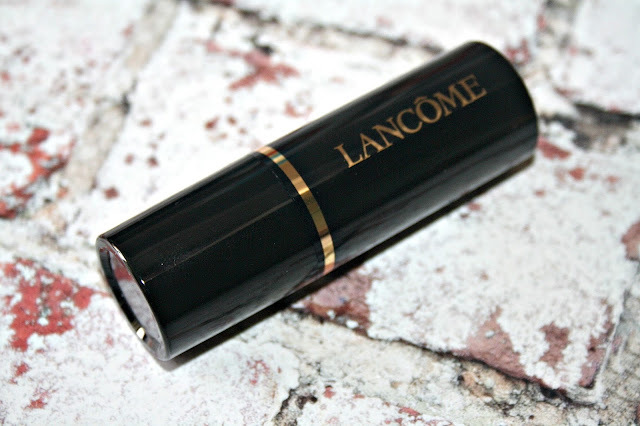 Stick foundations are something new to me, in fact, the only one I have ever tried features in this blog post from Lancome. 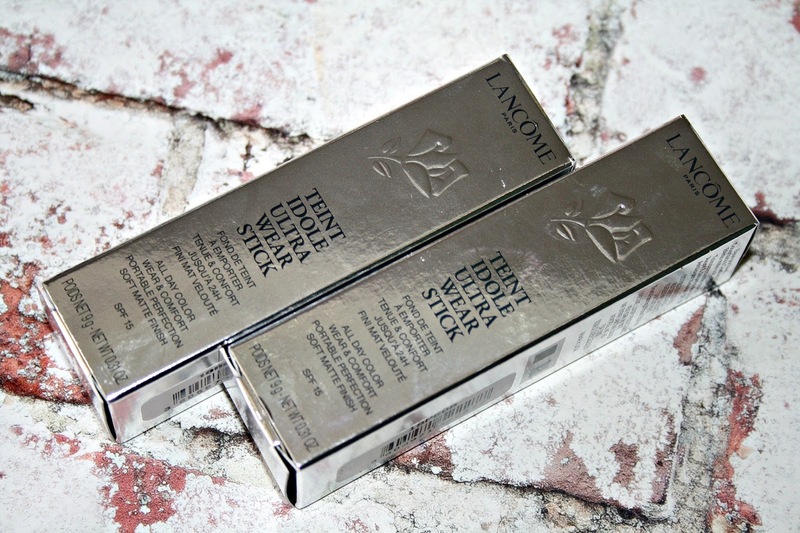 I am a huge fan of the Lancôme Teint Idole Foundation which I reviewed here and to see something turned into a stick version intrigued me. 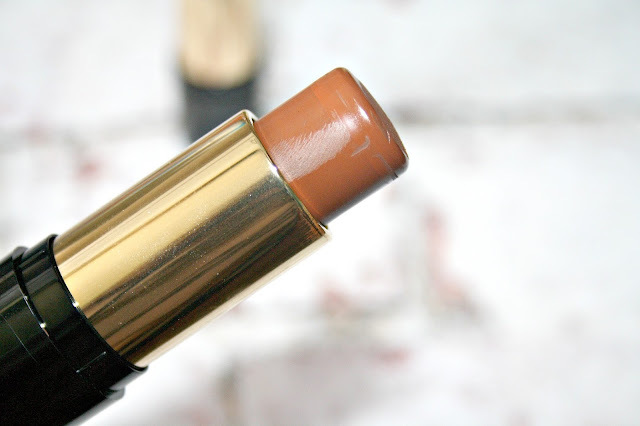 "For those long days: full coverage, comfortable long wear… use Teint Idole Ultra Foundation Stick when you need it, where you need it. The oil-free foundation's innovative long-wear formula gives all skin tones a flawless, complexion-perfecting coverage. Its ultra-lightweight powder-crème texture blends smoothly for a traceless, second-skin result. This matte foundation leaves the skin looking flawless and shine-free plus it helps to reduce the appearance of redness". I love the idea that I have a foundation in stock format to carry around with me in my bag, it definitely takes up much less room than my usual foundation and it is no bigger than my Travelo within which I carry around my favourite perfume, just slightly more rotund. It is available in 20 shades and is Oil-free, fragrance-free, transfer-resistant, smudge-resistant, Non-comedogenic and has an SPF15. I was kindly sent two different shades from the broad spectrum of shades - Beige and Cafe. As you can see they really are quite different, one being far too dark for my skin tone, even to contour with and the other works perfectly well where I want and need a bit more coverage on my redness. The formula is absolutely divine, it is an ultra-lightweight powder-crème texture and it blends effortlessly and smoothly with a beauty blender or even your fingers if that is your preference. 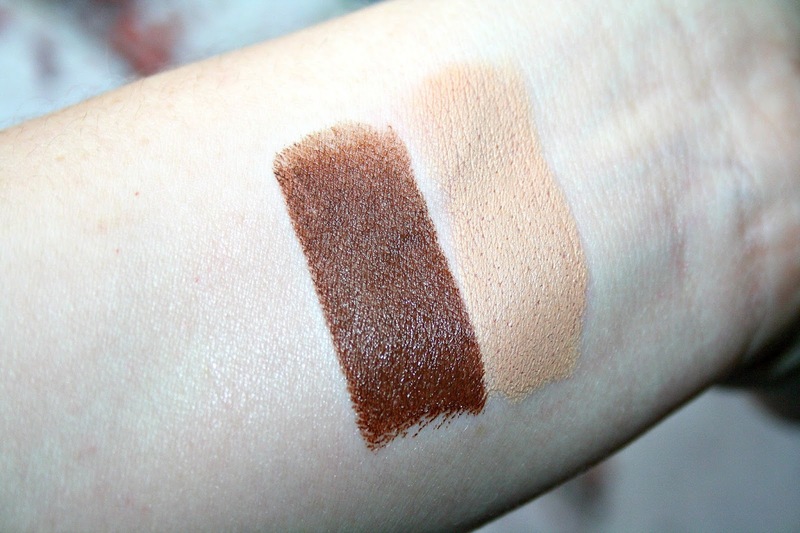 As you can see from the swatch above, which hasn't been edited in any way, both show just how pigmented each stick is with just one swipe on to my wrist. I love how pigmented the sticks are and I tend to use mine alongside my foundation to give a much better coverage and to target problematic areas, you can also use it as a concealer and it is suitable for all skin types even sensitive skin. 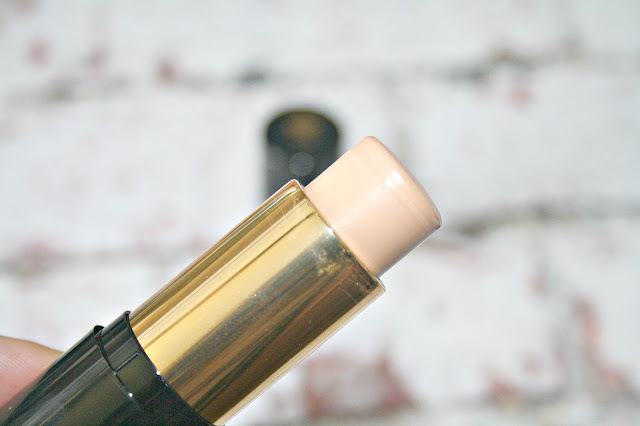 I love the idea of having a foundation as a stick, it is perfectly portable for being on the go and a great addition to my make up bag for touch ups as and when I feel the need. 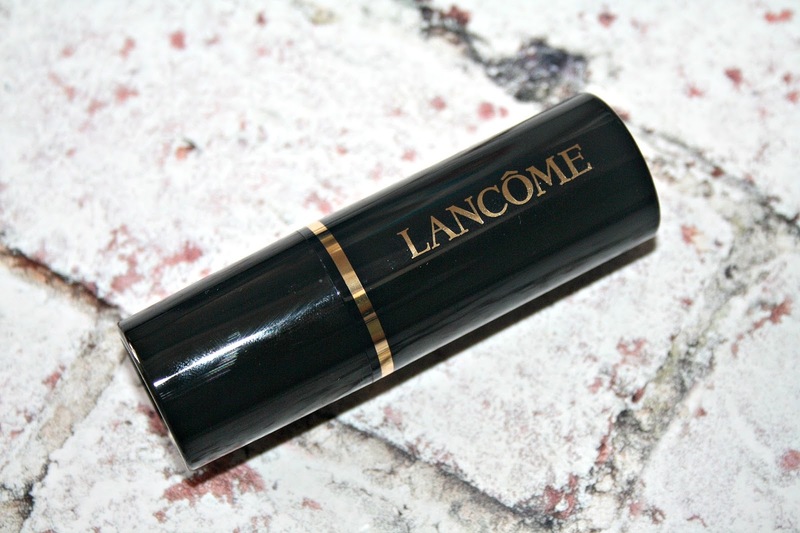 Retailing for £25.50 you can find the Lancôme Teint Idole Ultra Wear Stick online via John Lewis, Lookfanastic, House of Fraser, Boots and in most department stores. This sounds like it will be perfect for on the go!! 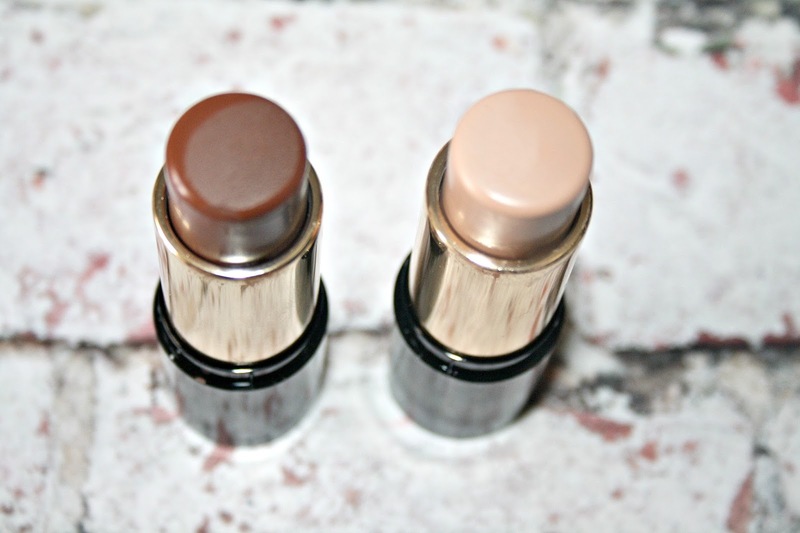 I can’t remember the last time I tried a stick foundation - I’m just so used to liquid! I’m tempted by that coverage though! I love the liquid version of this so I might have to give the stick version a go! I LOVE the liquid version! Now want to try out this, it looks so nice!